Don’t stick to the regular Madrid experiences. Enjoy it like a local instead. Few European capitals can compare to Madrid when it comes to spoil visitors with an incredibly good time. 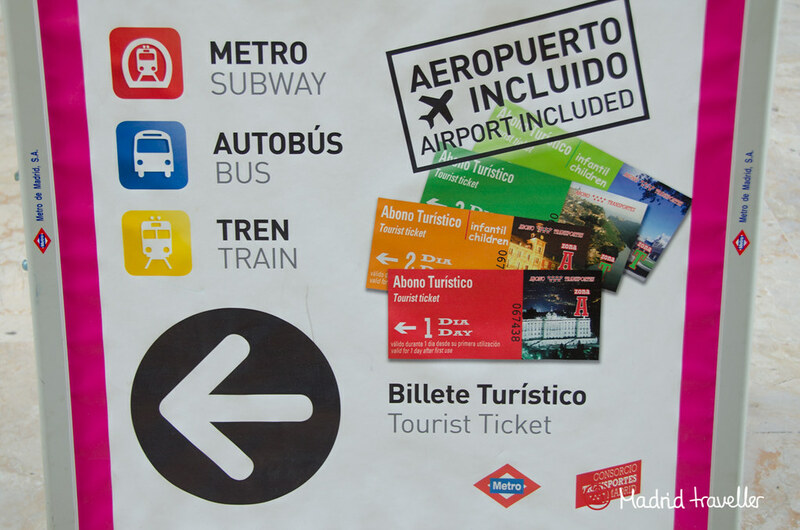 The Madrid Travel City Pass (also known as Tourist Ticket or Billete Turístico) allows you to use of all public transport in the Madrid region for an unlimited number of trips during a certain period of time. So it’s an incredibly practical and profitable way to get around the city! The Madrid Card is a city pass or tourist card. 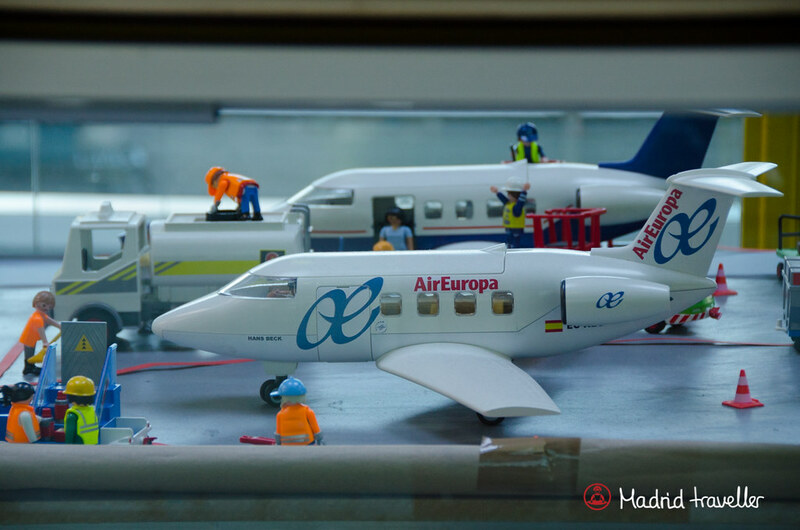 It is a useful tool that you should get as soon as you start planning your trip to Madrid, and before you leave home. 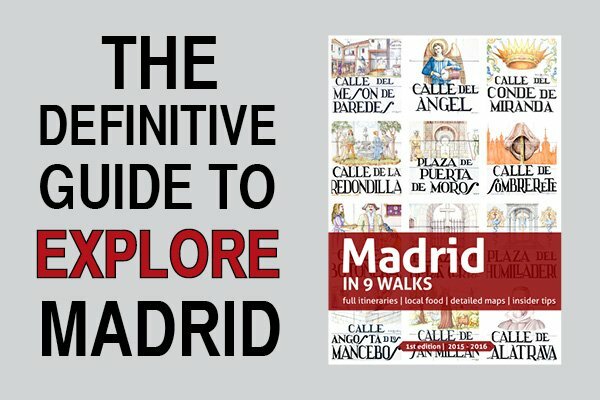 Once you have your iVenture Madrid Card, you are the owner of a discount card good for a set number of attractions or 7 days with full access to over 20 museums and attractions. 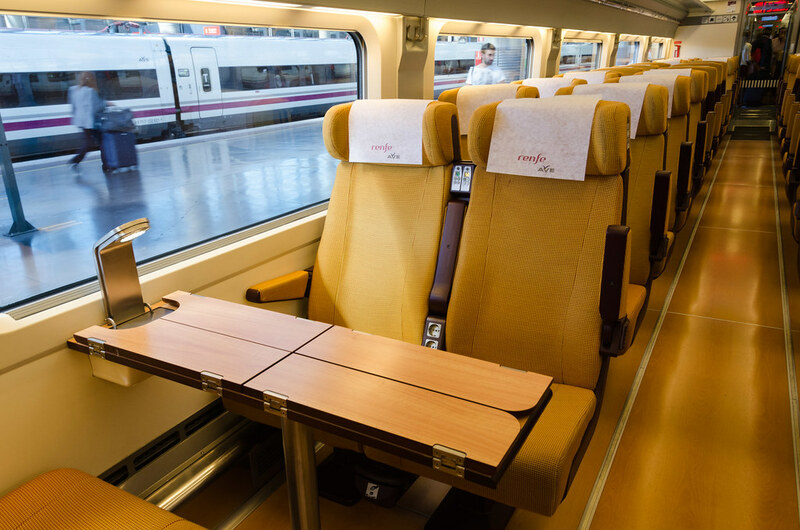 The Renfe Spain Pass is an e-pass that lets you travel on the national rail network of Spain. 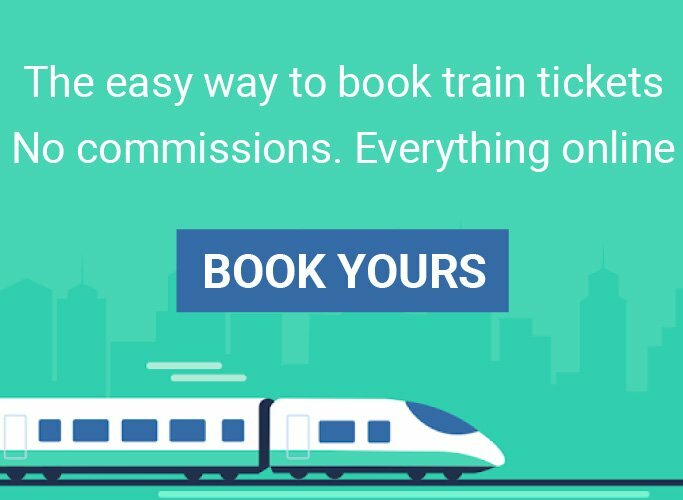 Depending on the number of days you plan to be in Spain, your itinerary and where you plan to travel within the country, this pass can be a very good chance to save money. Planning your time in Madrid should be one of your first priorities once you have decided your destination. 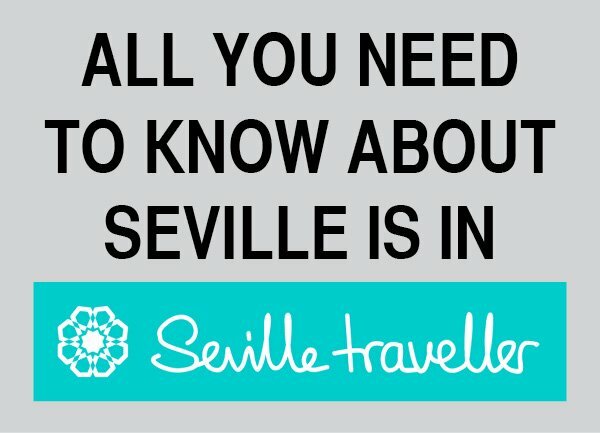 To travel smartly, your first decision must be determining how many days you should spend in Madrid, especially if you are a first-time visitor. 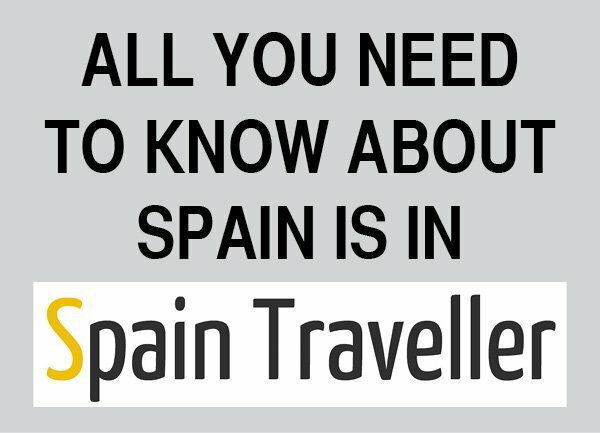 Tipping In Spain: Should You Tip In Spain? Tipping in Spain is completely different than in other countries such as the US where tipping usually comes mandatory and probably in somewhat significant amount. In Spain, tipping is entirely optional and it’s not very common. You may see people leaving small change at cafés and bars and, eventually, someone tipping at a nice expensive restaurant. But most of the time, you won’t see anyone other than tourists leaving a tip.